CBA has been a member of the New Jersey State Interscholastic Athletic Association (NJSIAA) since the early 1960's. The Colts compete in the Non-Public "A" group for state tournament competitions. 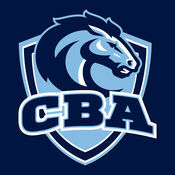 Since winning our first State Title in 1965 (basketball), CBA has won over 145 state championships. At CBA, all sports are governed by the NJSIAA, with the exception of crew, rugby and sailing, which have independent governing bodies. 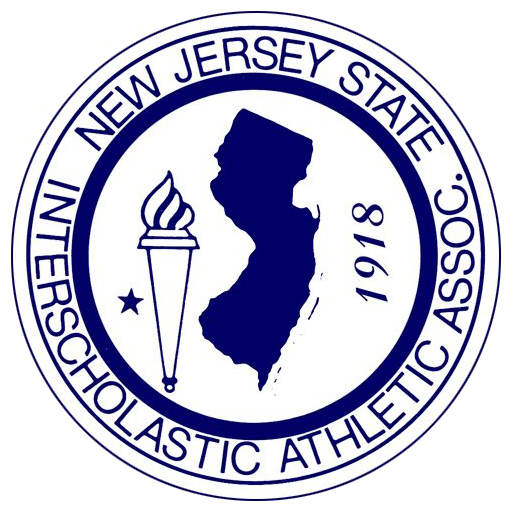 The New Jersey State Interscholastic Athletic Association, founded in 1918, is a voluntary, non-profit organization made up of 433 accredited public, private and non-public high schools in the state. The New Jersey Association joining with the other forty nine State Associations constitutes the National Federation of State High School Associations which has represented the best interests of high school athletics since 1920, and today represents 22,000 schools, more than 330,000 coaches, and almost 4.5 million high school athletes. The NJSIAA is headed by a governing body known as the Executive Committee. Individuals serving on this committee represent public, non-public and private secondary institutions, the Education Committee of the New Jersey State Legislature, the New Jersey School Boards Association, the New Jersey Association of School Administrators, the New Jersey Association of Secondary School Principals, the New Jersey Council of Catholic Diocesan Superintendents, the New Jersey Scholastic Coaches Association,the New Jersey State Officials, the Directors of Athletics Association of New Jersey, and the New Jersey Association of Independent Schools. The daily administration is carried out by the Executive Director, Mr. Steven J. Timko, the Assisstant Directors, Mrs. Kim DeGraw-Cole, Mr. Donald E. Danser, Mr. Larry White, Mr. John DuBois, Mrs. Colleen Maguire and the staff of the NJSIAA headquarters, which is located on Route 130 in Robbinsville, New Jersey. The Association, through the Executive Committee, sets forth the rules and regulations governing high school athletics in order to equalize competition for member schools. The NJSIAA conducts tournaments, and crowns champions in thirty one sports. Championship competition for girls is sponsored in basketball, bowling, cross country, fencing, field hockey, golf, gymnastics, lacrosse, soccer, softball, swimming, tennis, track-outdoor, track-winter, and volleyball. Boys Championships are determined in baseball, basketball, bowling, cross country, fencing, football, golf, ice hockey, lacrosse, soccer, swimming, tennis, track-outdoor, track-winter, volleyball and wrestling.